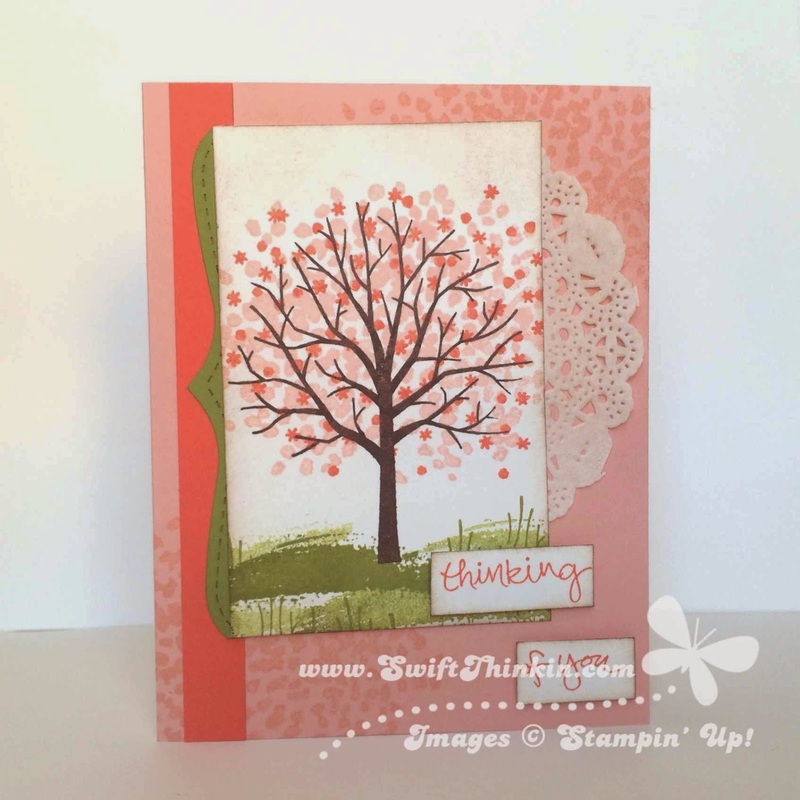 This month's class will be focusing on the Sheltering Tree stamp set. This is one of my absolute favorite sets in the Occasions Mini catalog this spring. There are just so many possibilities for it- no matter what time of year. I added a sliver from the Top Note die (the rest is used in the summer card- stay tuned) and half a doily behind the main image. Also, everything on white cardstock has a little bit of brown sponged around the edges to soften them up. 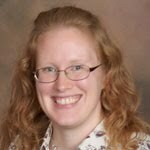 How I'm Backing Up MDS: How is everybody doing? Creative Inking Blog Hop: Happy Mother's Day!